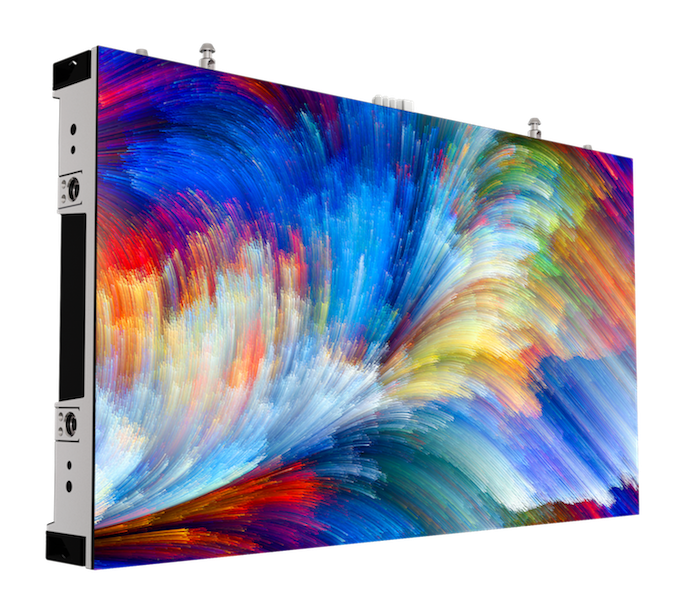 China-based LED display solution provider Absen announced that it is showcasing three new narrow pixel pitch (NPP) product series at ISE 2019 which is taking place during February 5-8 in Amsterdam. The new display series with Integrated Matrix Device (IMD) and Common Cathode (CC) technologies provide five times the strength as traditional LED screens whilst consuming 20% less power. By combining the two technologies in an innovative way, Absen has further reduced the pixel pitch of its LED screens whilst ensuring maximum durability. Absen’s new Aries Series 1.5mm is the company’s first NPP display that has been specially designed to meet the growing demand for sub-2mm fine pitch LED in rental staging. Supporting HDR10 standard, the AX 1.5mm allows for a much broader range of colors, while being road-rugged thanks to its corner edge protection. The CR Series is featured with its fine pitch of 0.9mm and is designed to provide the highest detail to support mission-critical decision-making in secure operations. The product offers HD in 4K and 8K for the control room sectors and achieves high grayscale at low brightness levels. Absen is also demonstrating Absenicon, an all-in-one display solution specifically developed for meeting rooms, event spaces and lecture theatres with high brightness, contrast and color saturation. The product comes in 5 different standard sizes ranging from 110" to 220" including 4K compatibility. According to the latest research report of LEDinside, titled “2019 Global LED Video Wall Market Outlook - Cinema, Rental Market and Price Trend,” the demand for LED display has continued to grow. The global LED display market scale including rental market, HDR market application, retail and meeting room is expected to reach US$ 9.35 billion in 2022 with a CAGR of 12% during 2018 to 2022.